Global technology leader Laird has improved its advanced PC Series Power Cycling thermoelectric module (TEM) for applications that require high reliability and high volume thermal cycling between multiple temperature set points. The enhanced PC Series is now proven to perform more than 1-million temperature cycles, extending the mean time between failure (MTBF) in molecular diagnostics, clinical diagnostics, analytical instrumentation, and more. Thermal cycling exposes TEMs to mechanical stresses as the module contracts and expands from repeated cooling and heating cycles. Standard TEMs are traditionally designed for refrigeration applications only. The high-temperature diffusion of impurities and mechanical stresses over time can significantly reduce the operational life of a standard TEM. 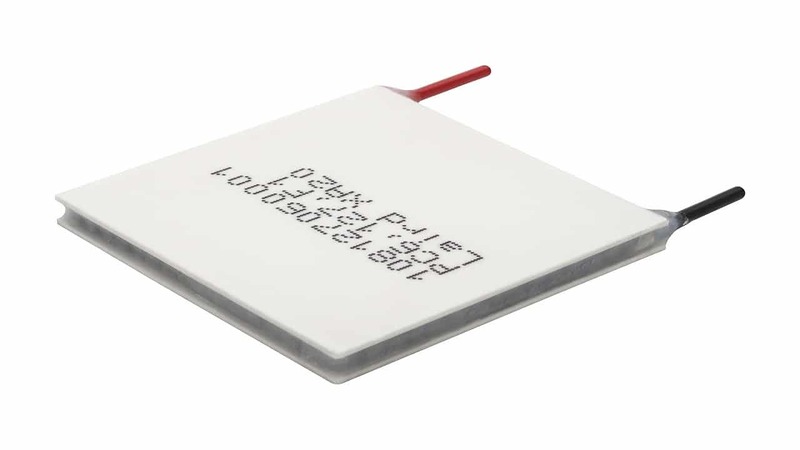 The Power Cycling thermoelectric modules are specially constructed to reduce the amount of stress induced on the thermoelectric elements during operation. This enables the high number of temperature cycles. Combined with an operating temperature up to 120°C, the PC Series exceeds the requirements for high volume power cycling applications. In addition, the PC Series provides a lower total cost of ownership, while increasing throughput of diagnostic equipment. The new PC Series TEM is constructed with multiple layers between the ceramic substrates, copper buss bars and semiconductor couples. 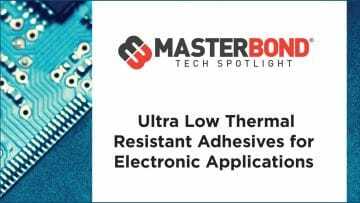 To reduce thermally induced stress, a flexible and thermally conductive “soft layer” is inserted between the cold side ceramic substrate and copper buss bars. The integration of the polymer into the thermoelectric modules absorbs the mechanically induced stresses caused by rapid temperature cycling. As a result, the stress induced on the semiconductor couples and solder joints are significantly reduced, extending the overall operational life of TEM. Learn more about the PC Series TEMs here.